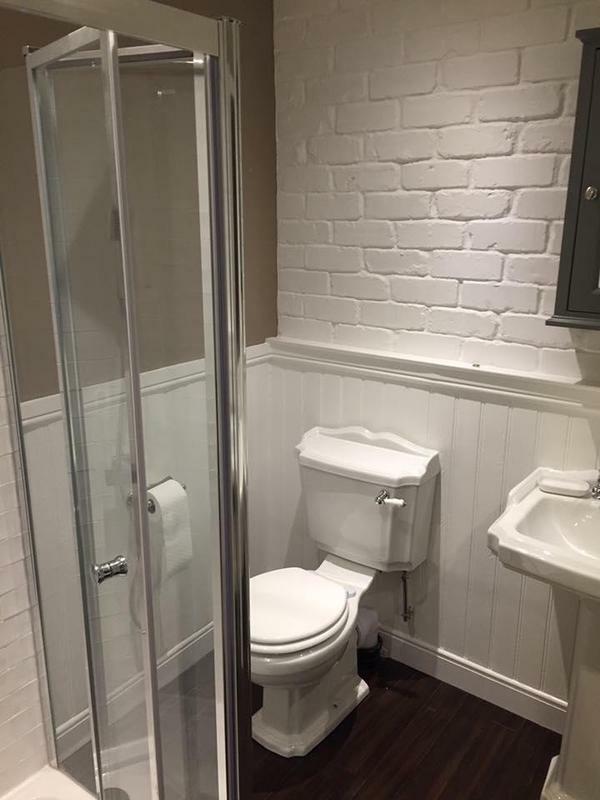 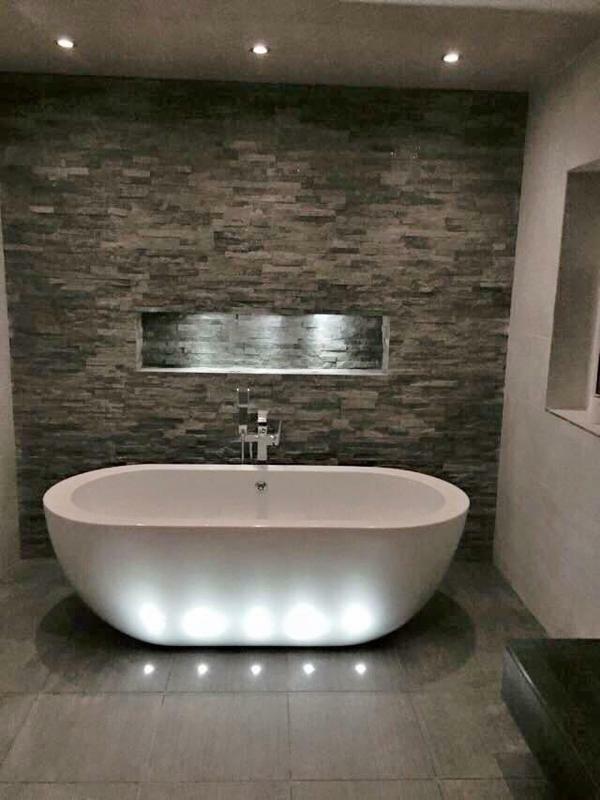 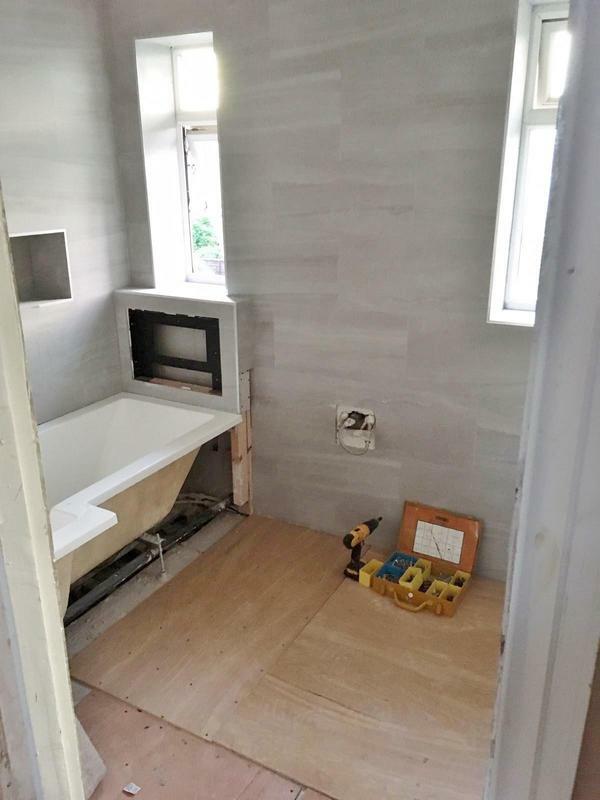 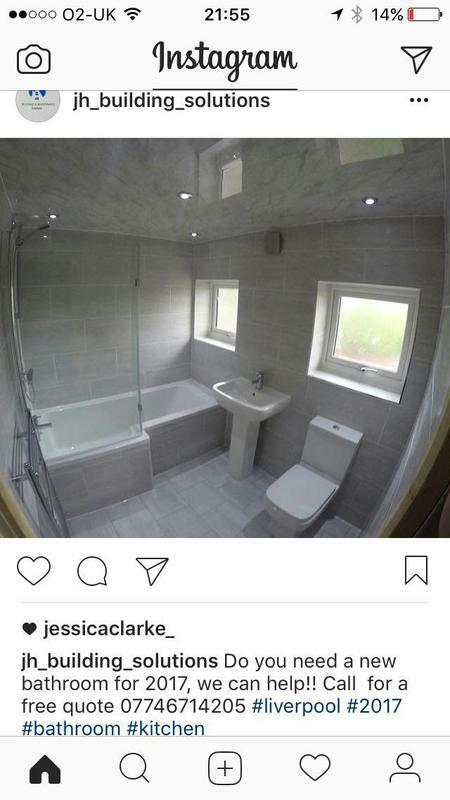 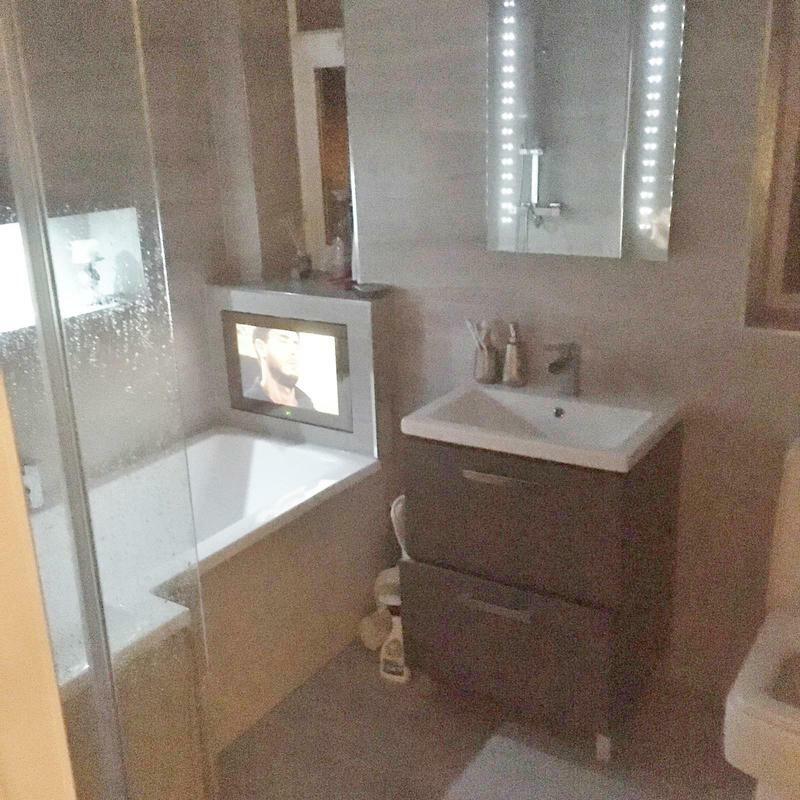 Bathroom Fitters in Liverpool. 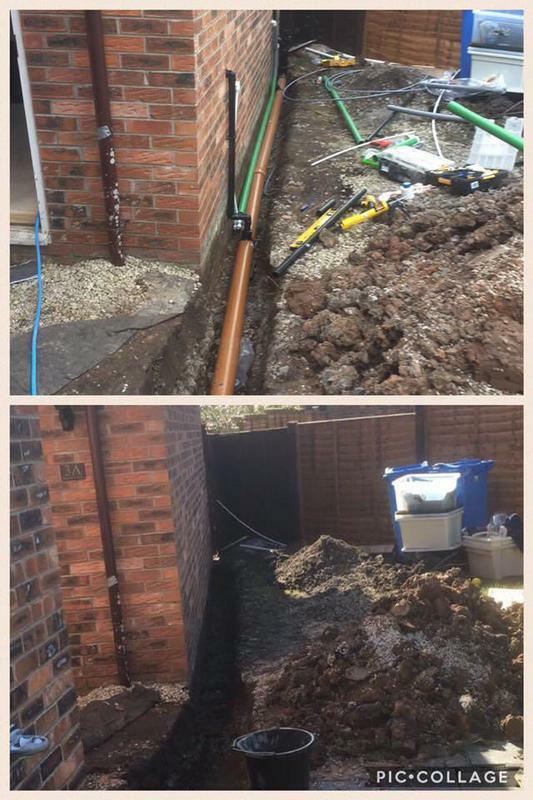 Covering all areas of the North West. 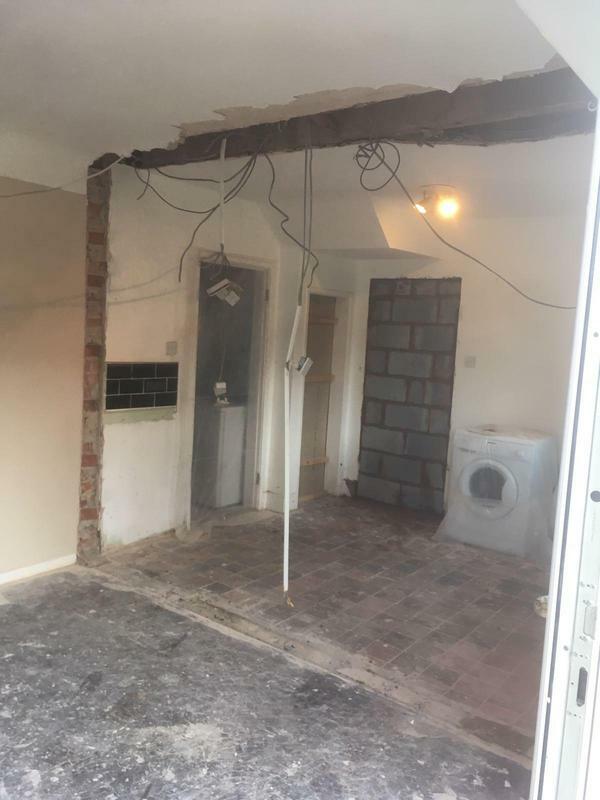 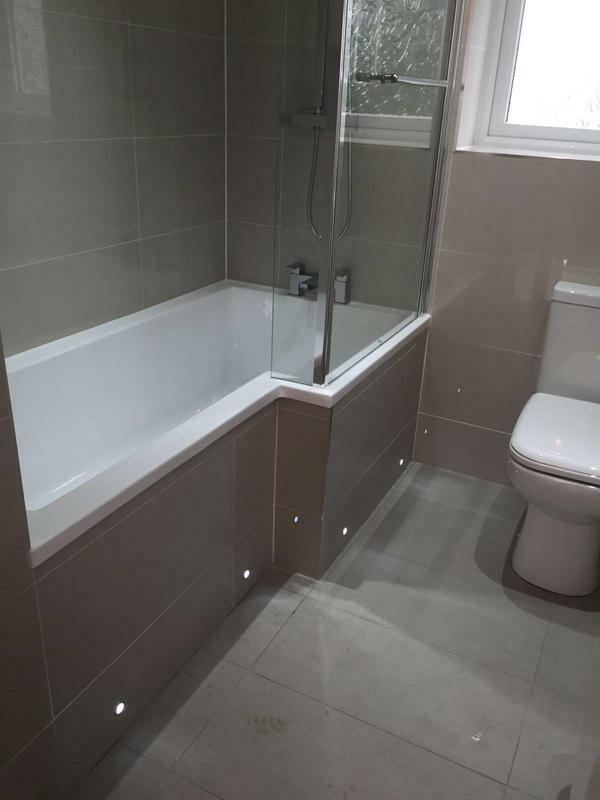 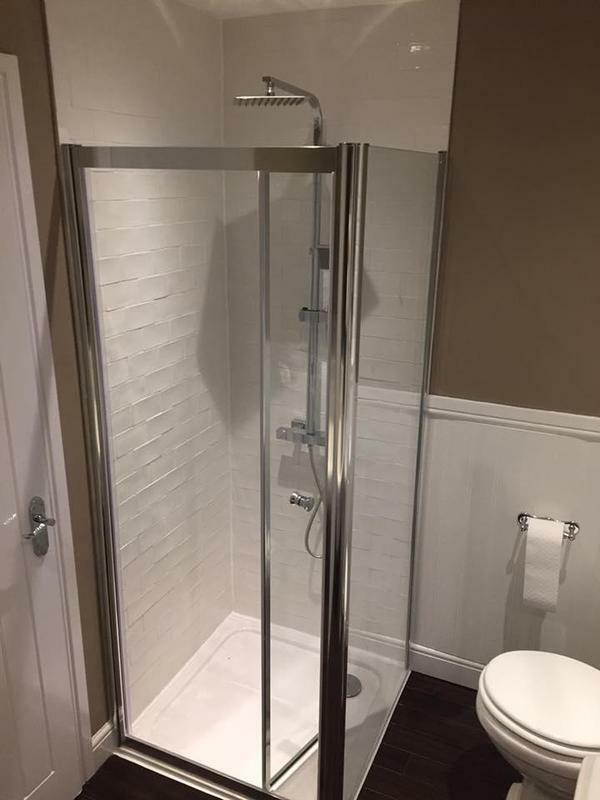 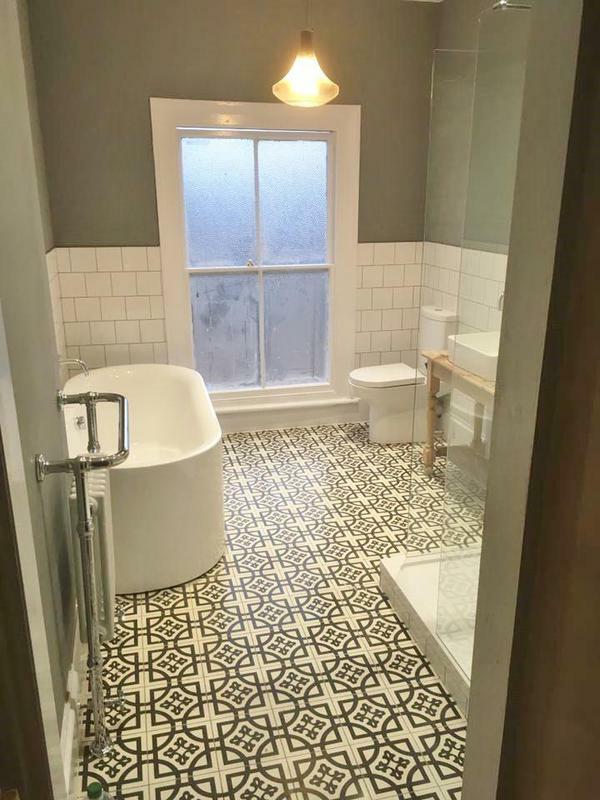 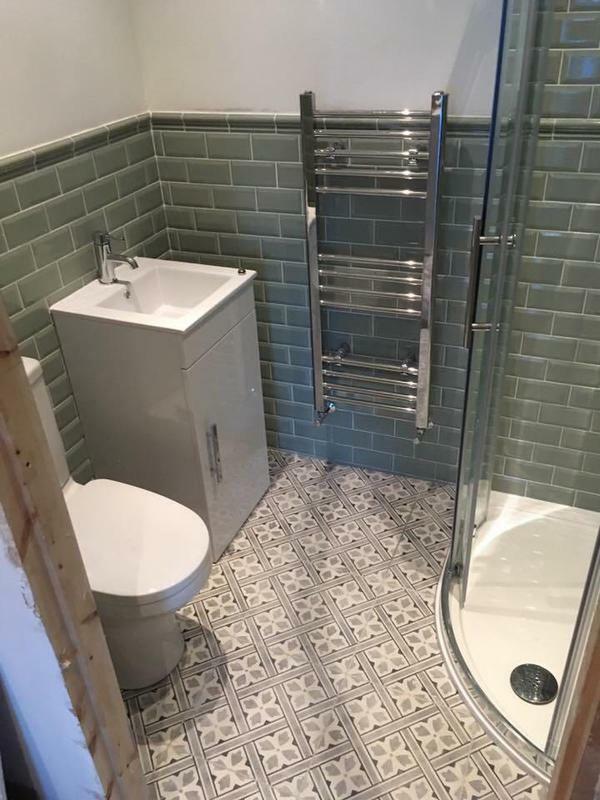 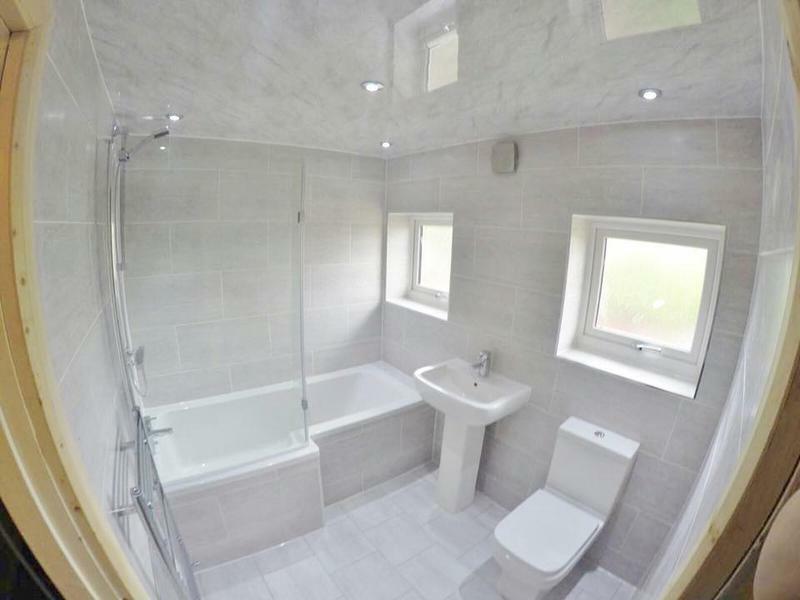 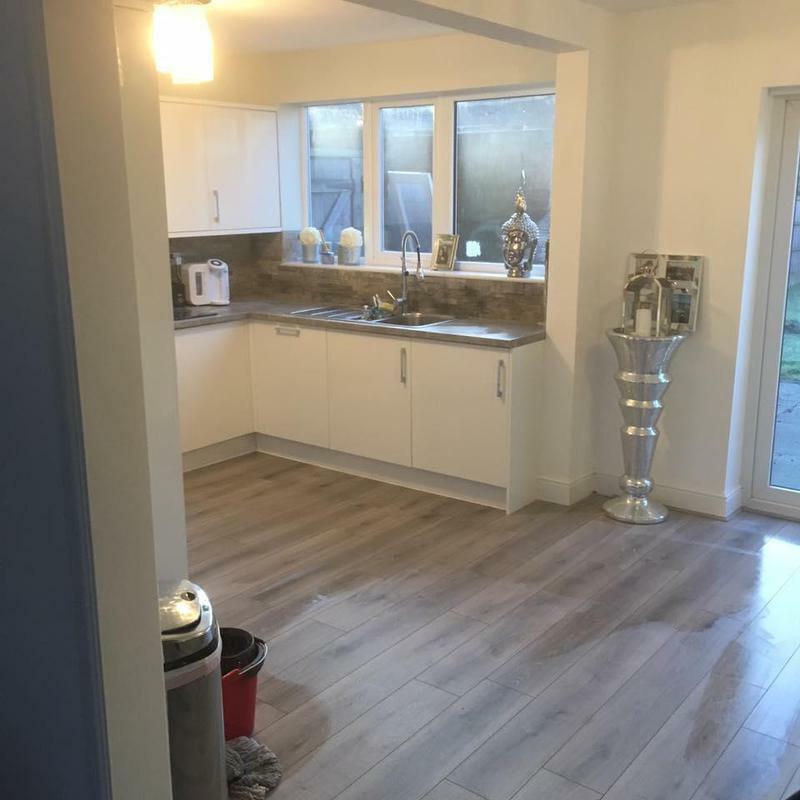 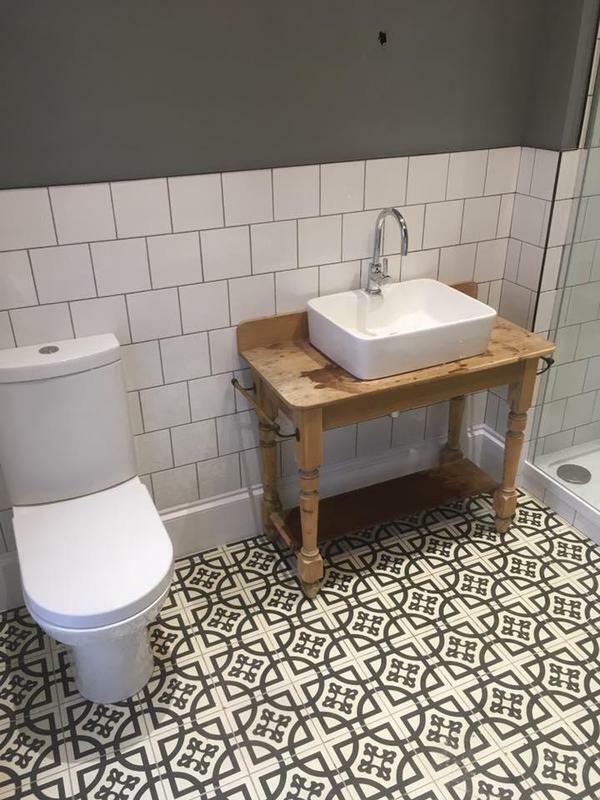 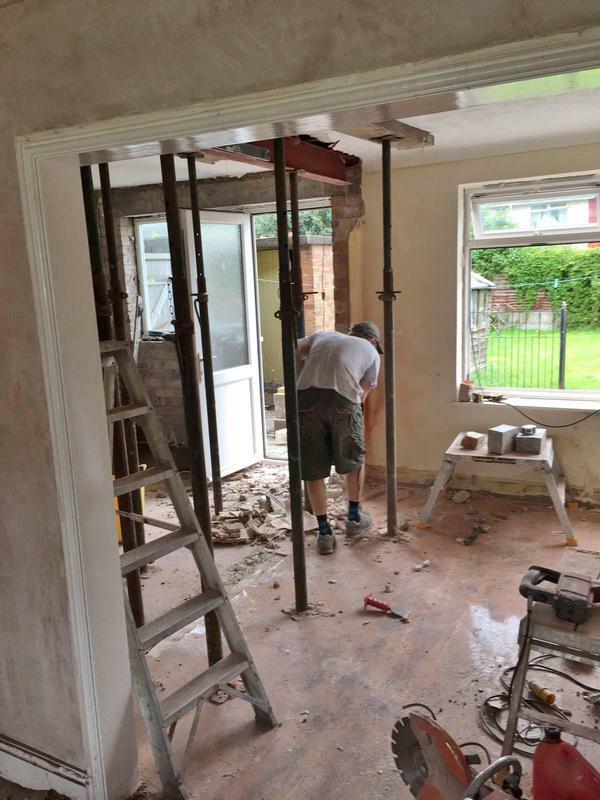 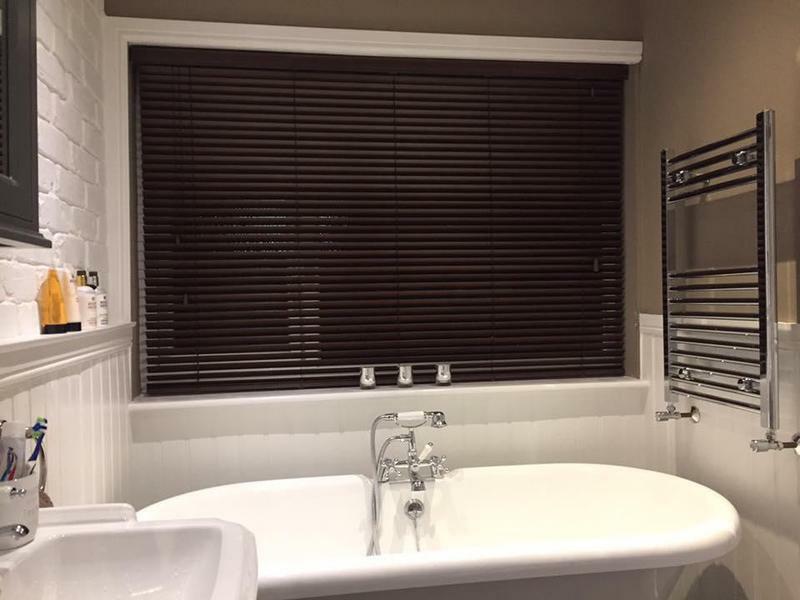 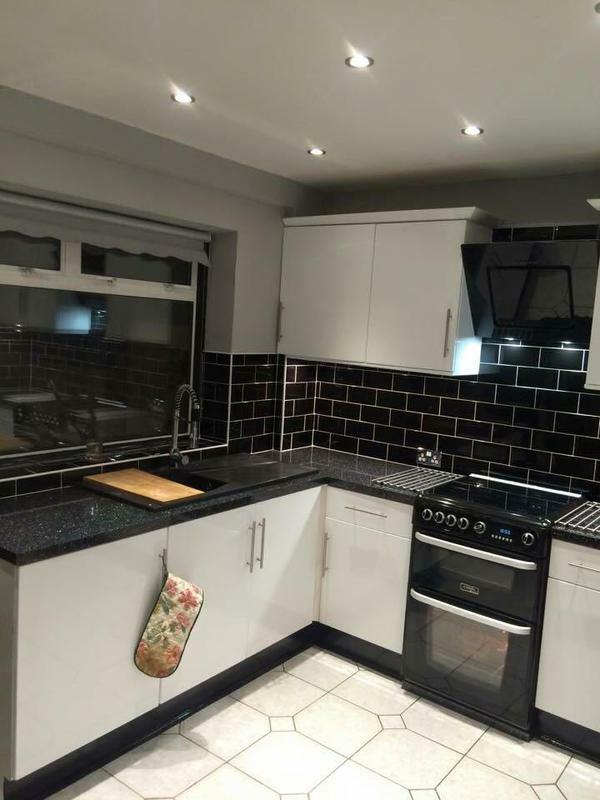 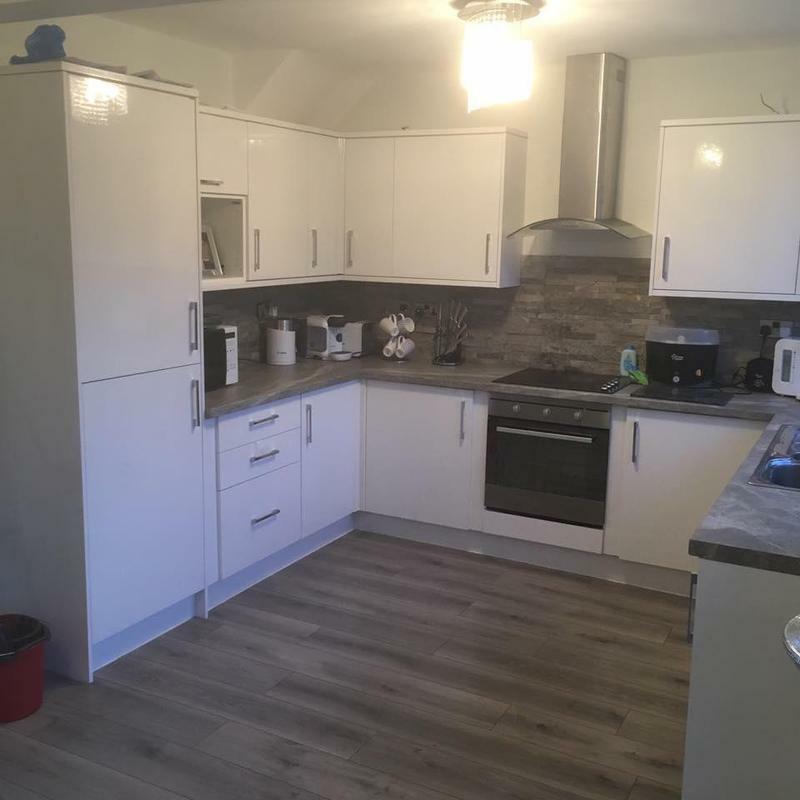 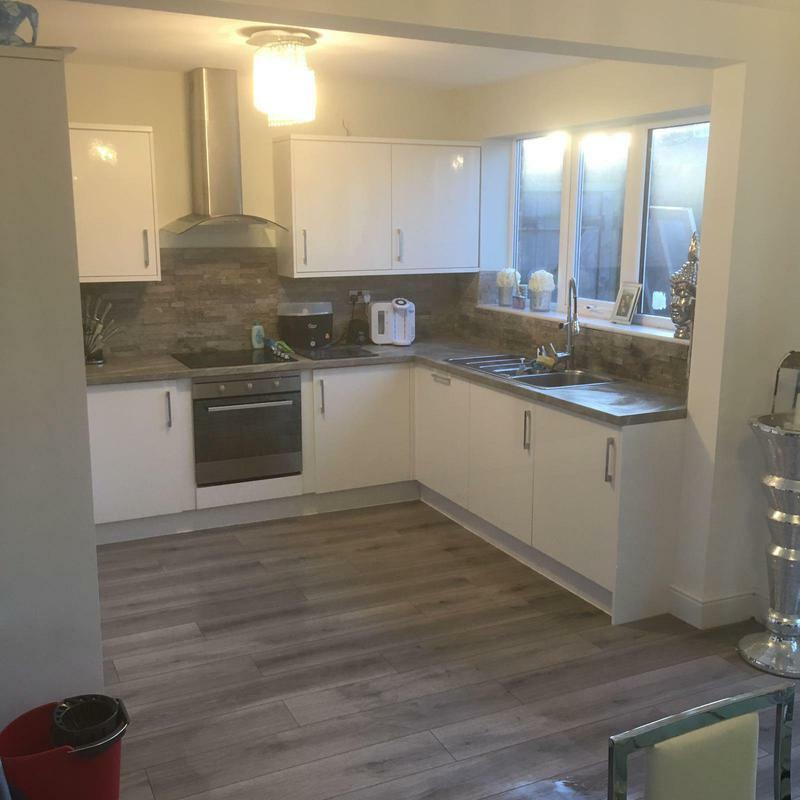 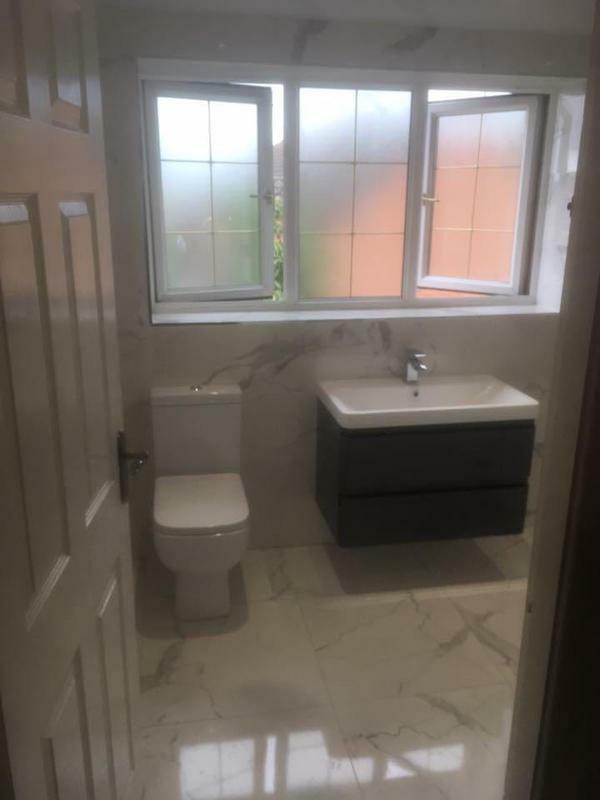 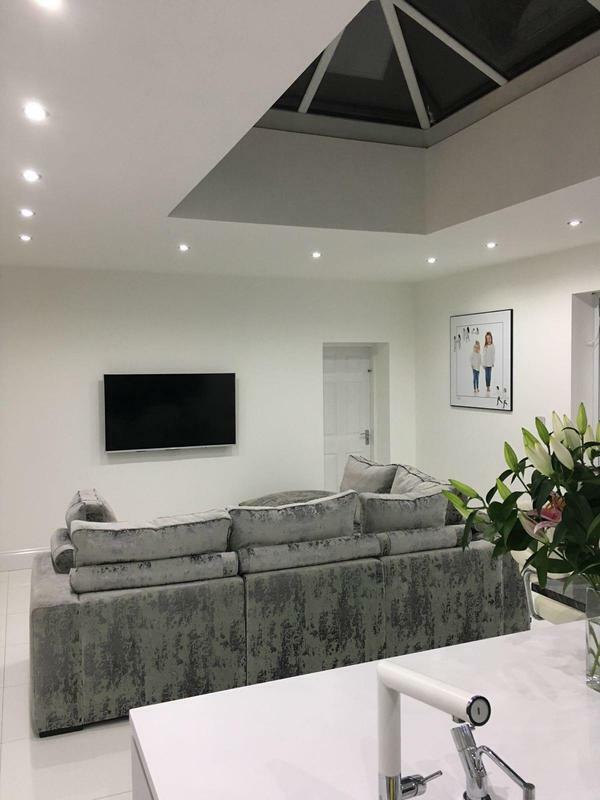 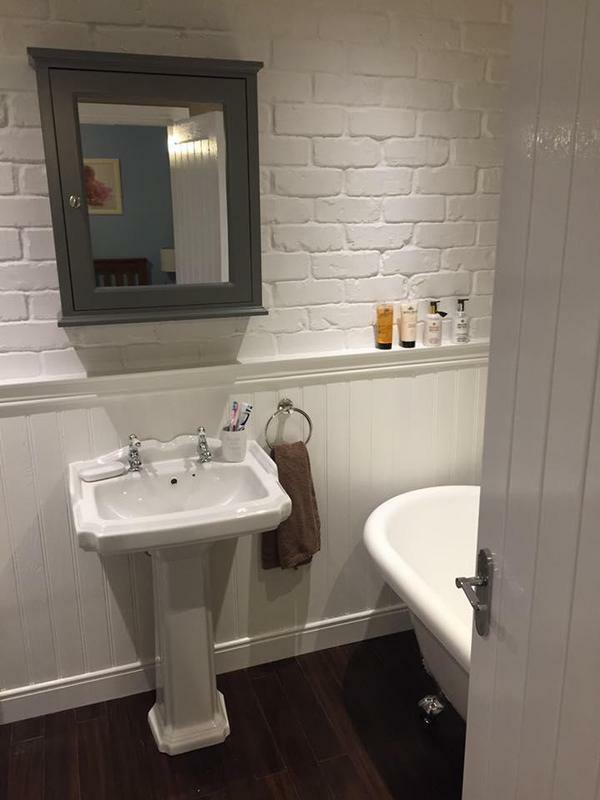 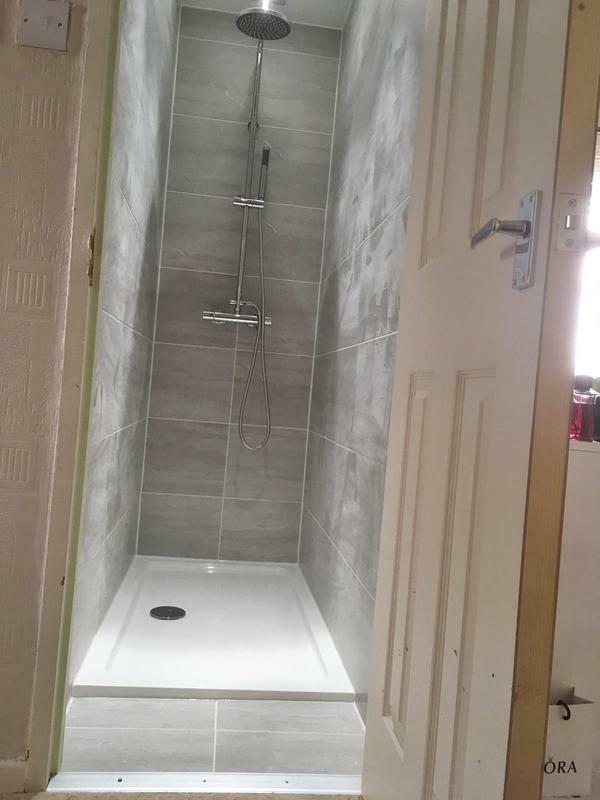 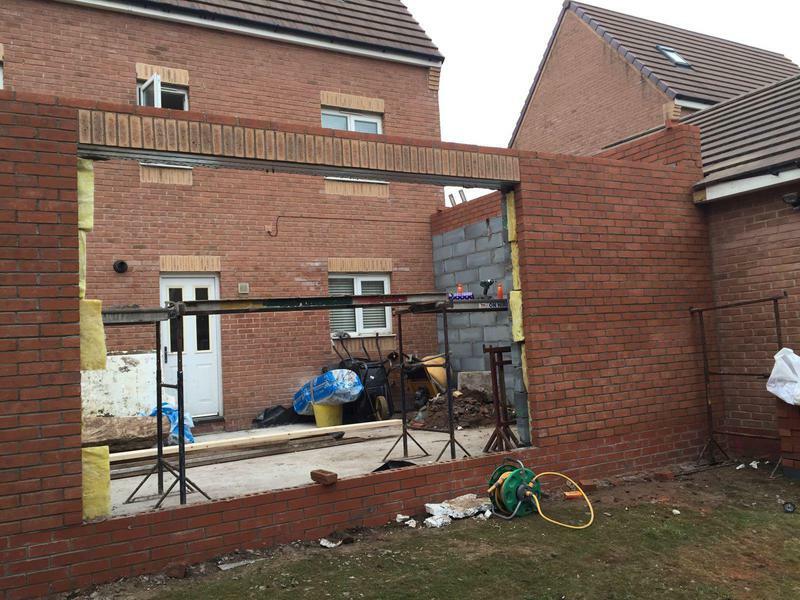 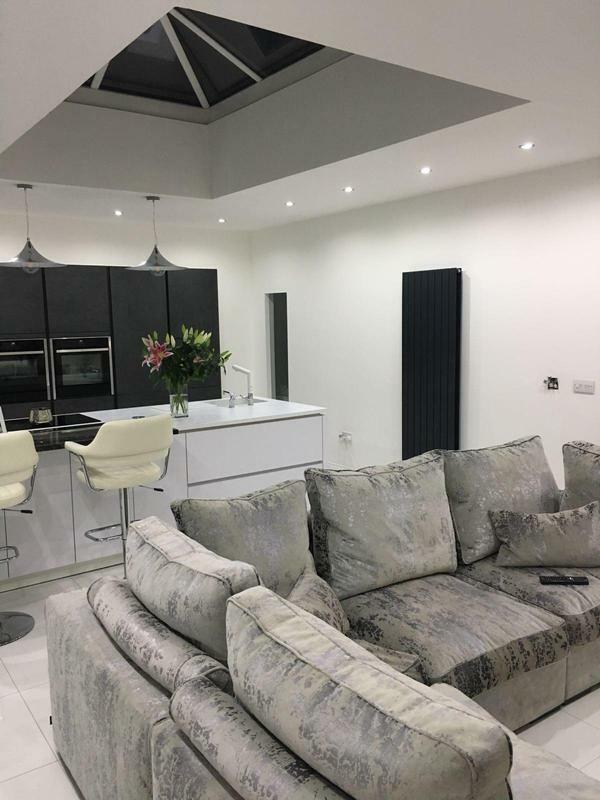 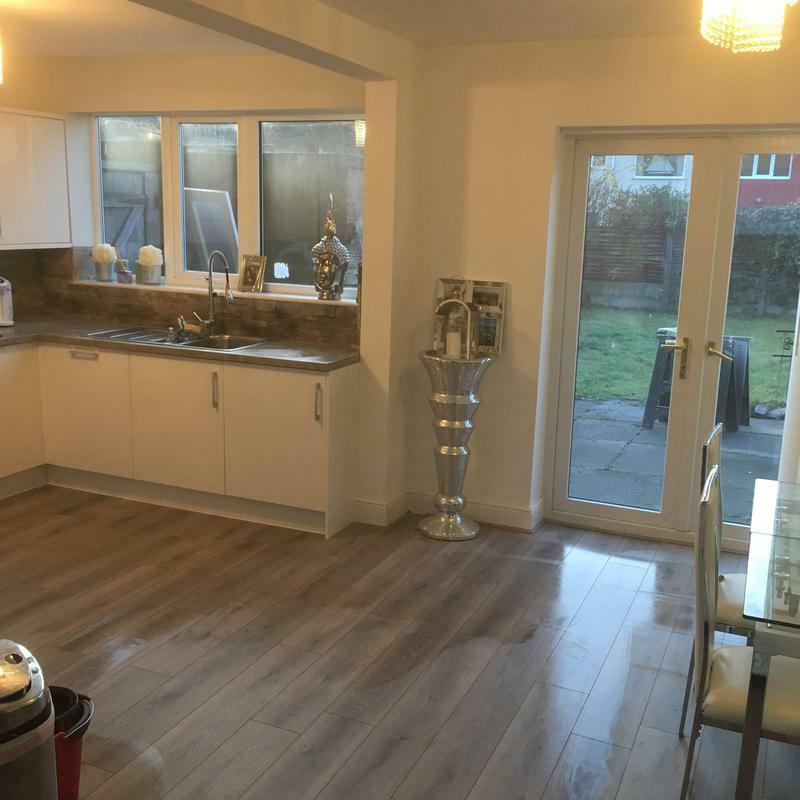 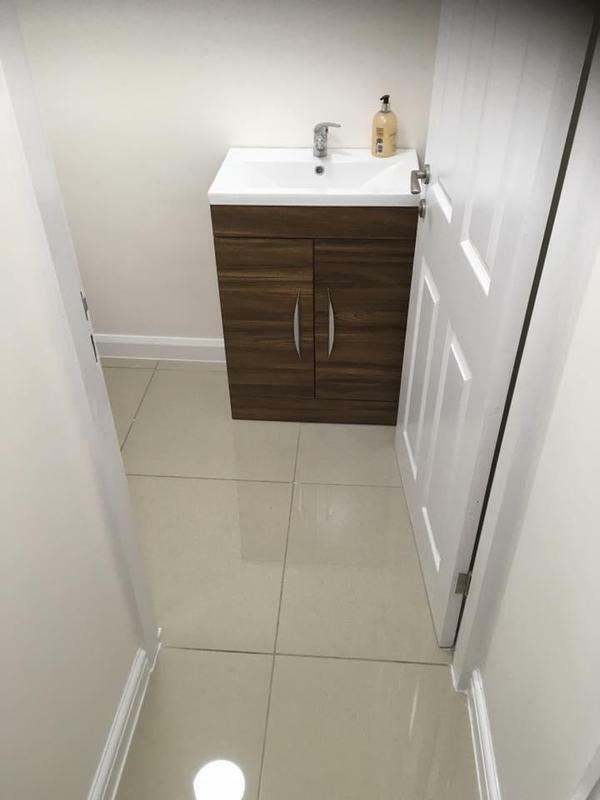 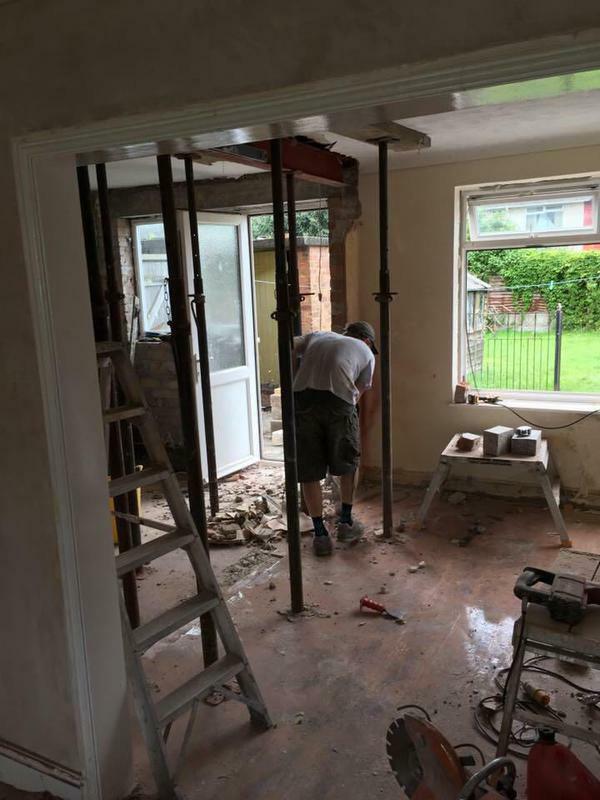 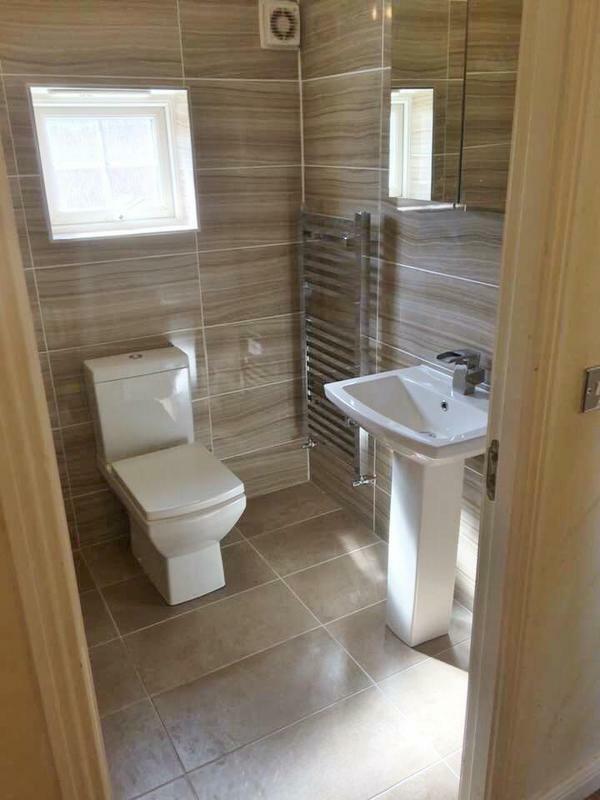 Zing Construction Ltd is a professional and established building and maintenance company who undertake a wide variety of works including kitchens, bathrooms, extensions and much more. 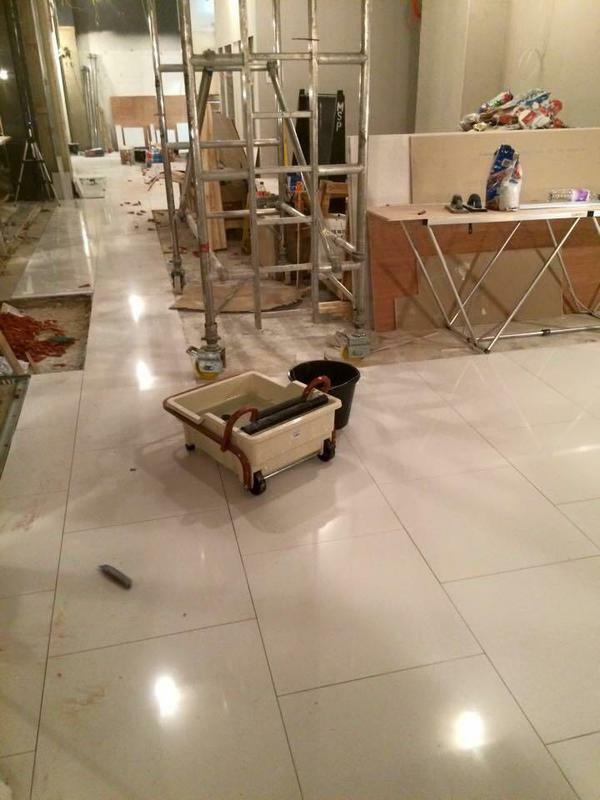 We have a maintenance team on hand 24 hours a day to cater for any emergencies you might encounter. 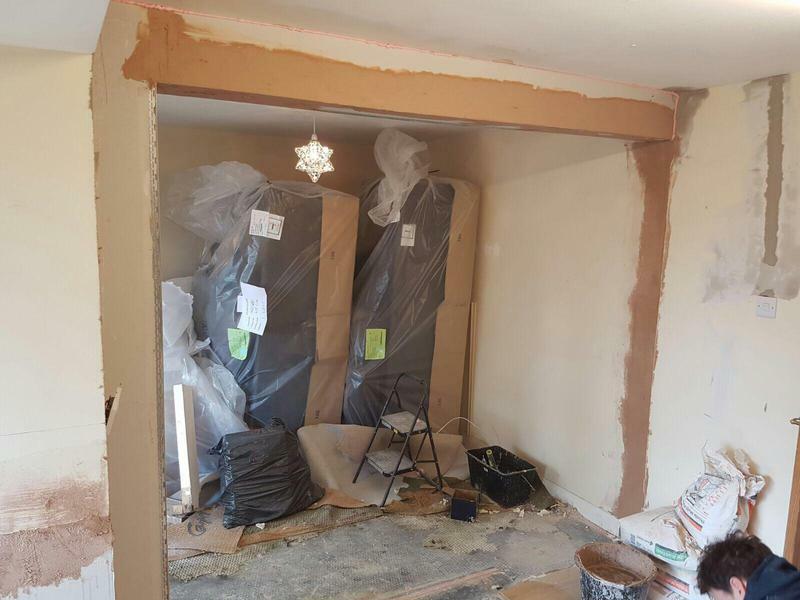 Our team of highly skilled and experienced staff will ensure your job is carried out promptly, efficiently and to the highest of standards. 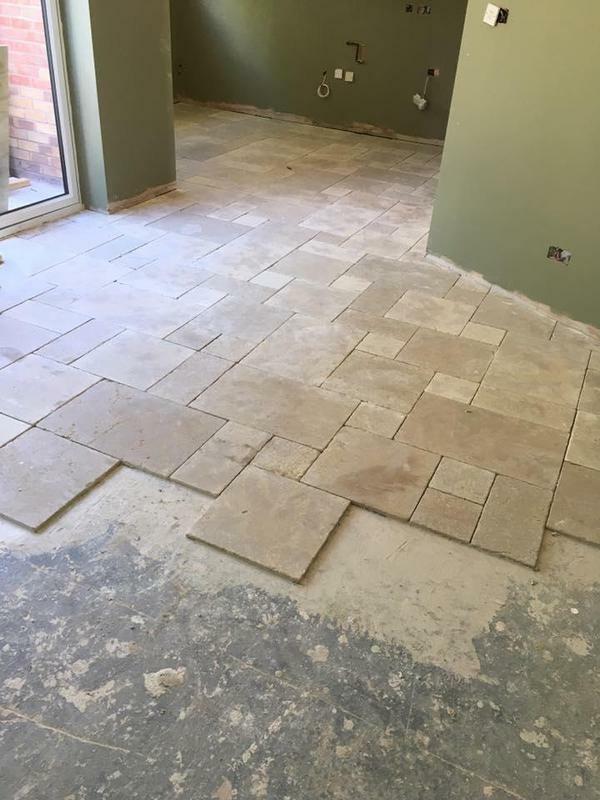 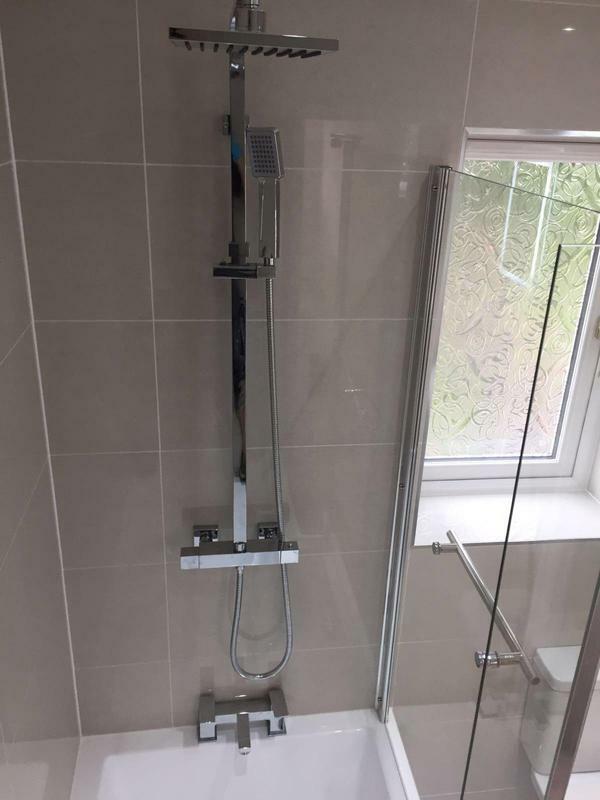 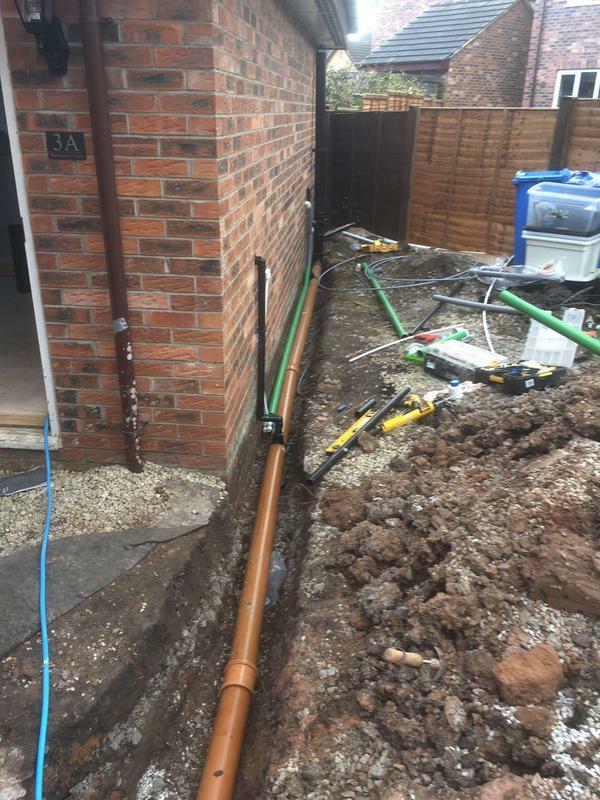 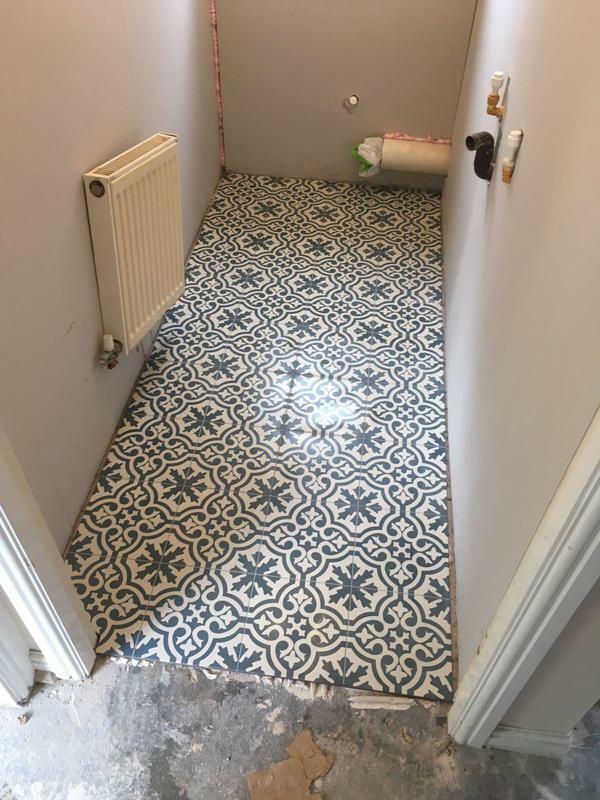 We pride ourselves on providing a first class professional service and our customers rate us highly for our ability to stick to deadlines and for the quality of our workmanship. 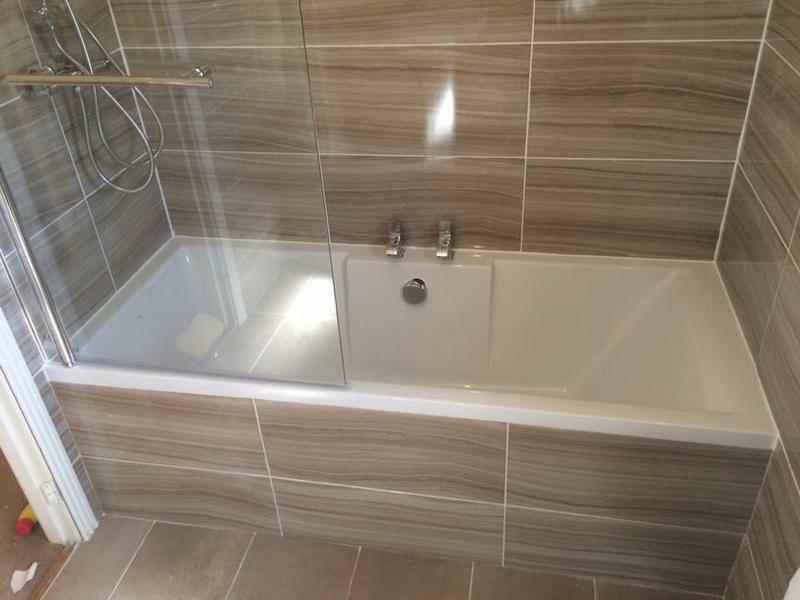 We provide a complete service from the initial free quotation to the end professional finish. 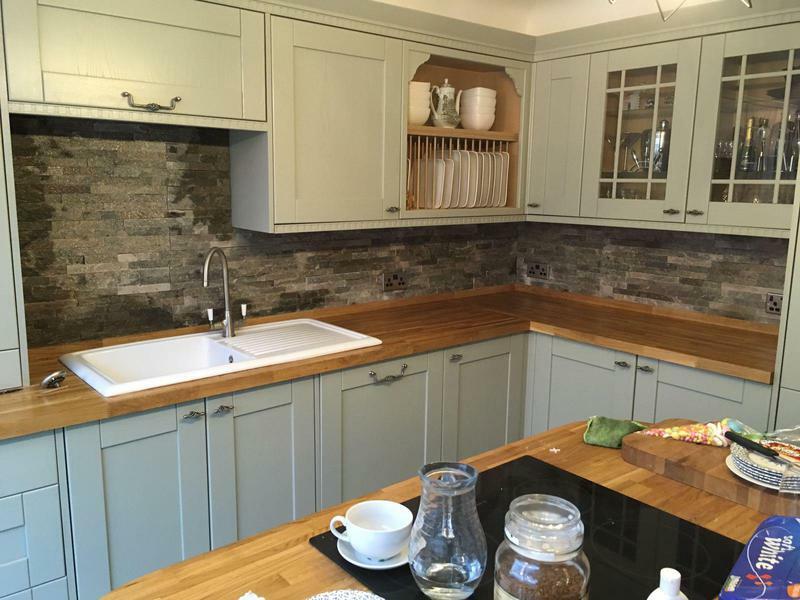 We also provide a full building service and full kitchen fitting service. 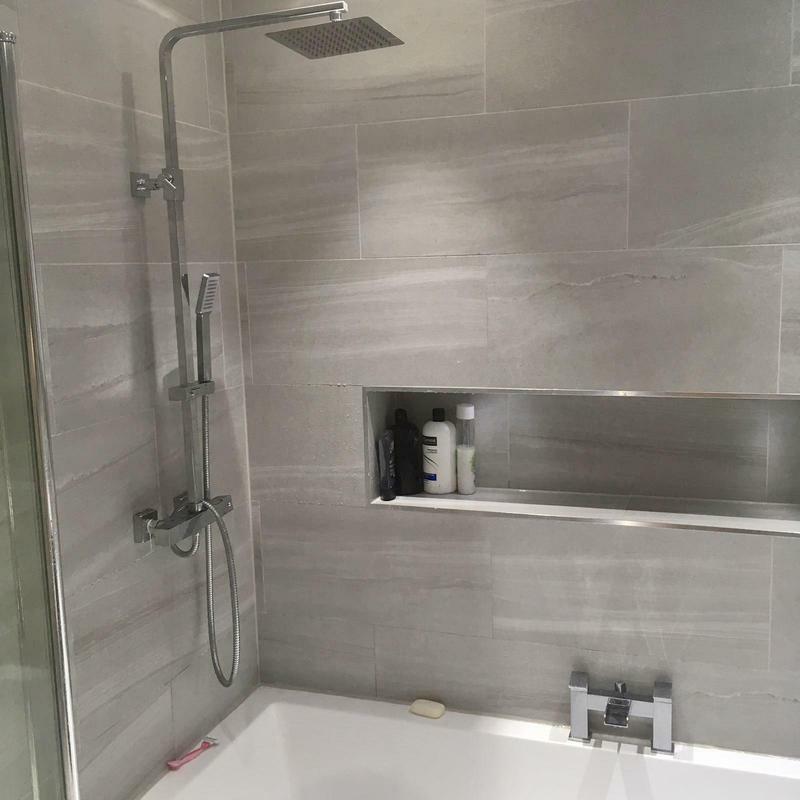 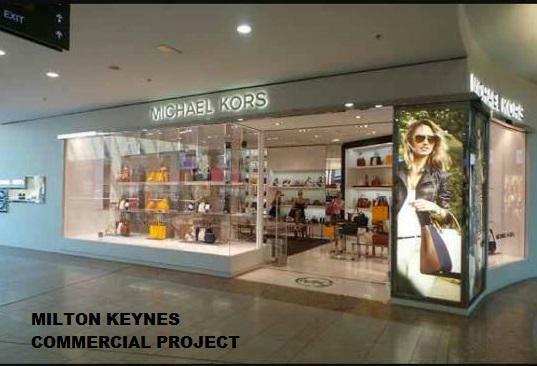 Please click on the following link to visit our website where you will find many pictures of projects, testimonials and possible ideas. 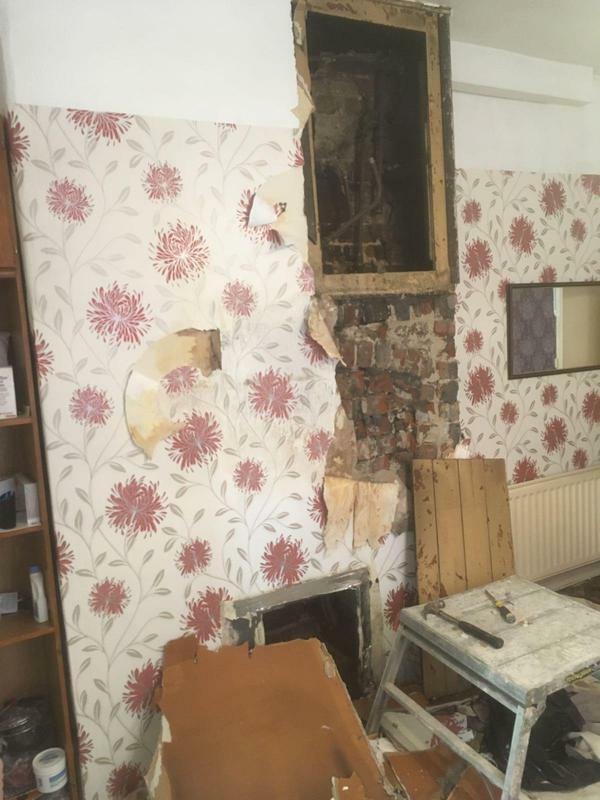 "Joel and his teamed completed a knock through in our office. 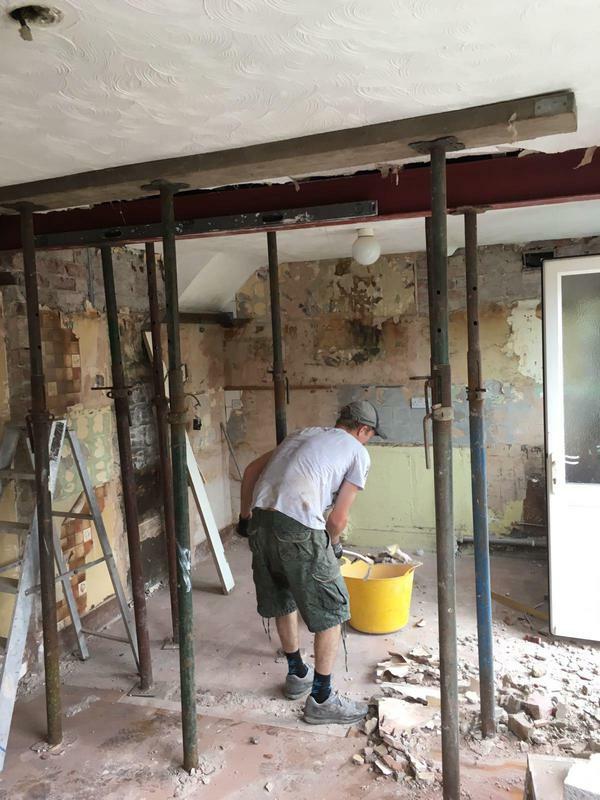 They were so help in working around our office hours and kept the mess and inconvenience to an absolute minimum with each trade tidying up after themselves. 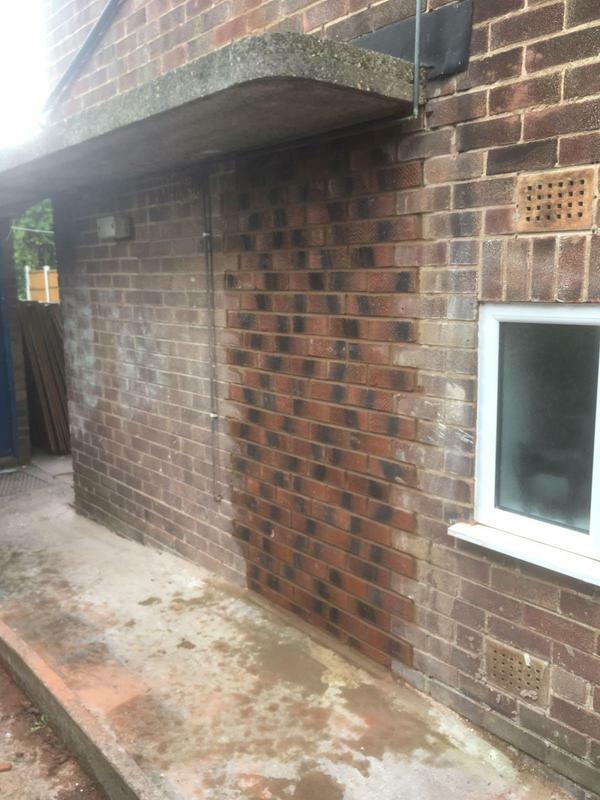 The quality of the work is 10/10 and they couldn't have completed it any quicker if they tried! 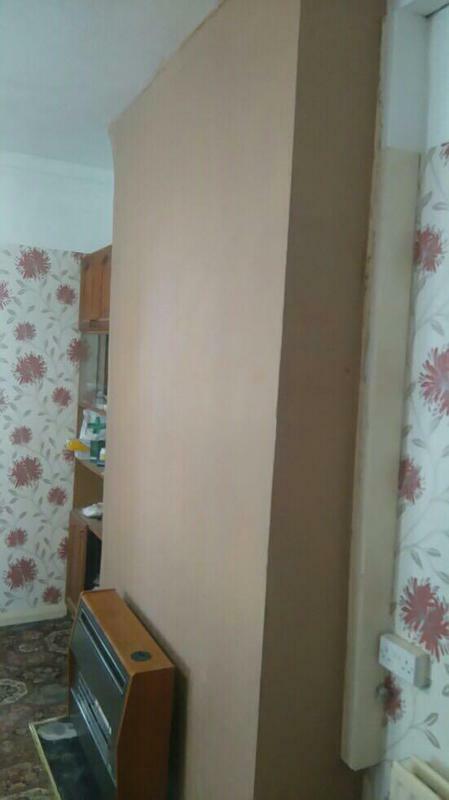 I cannot recommend Zing enough, great job!" 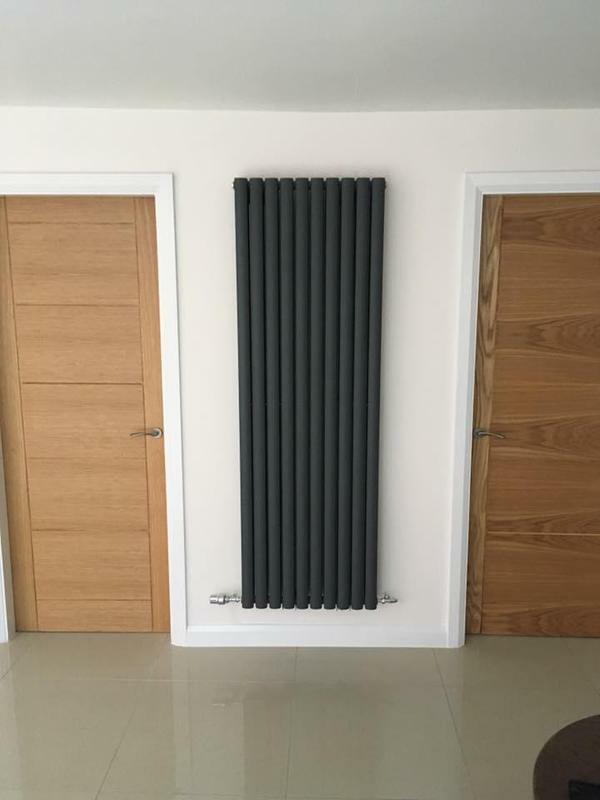 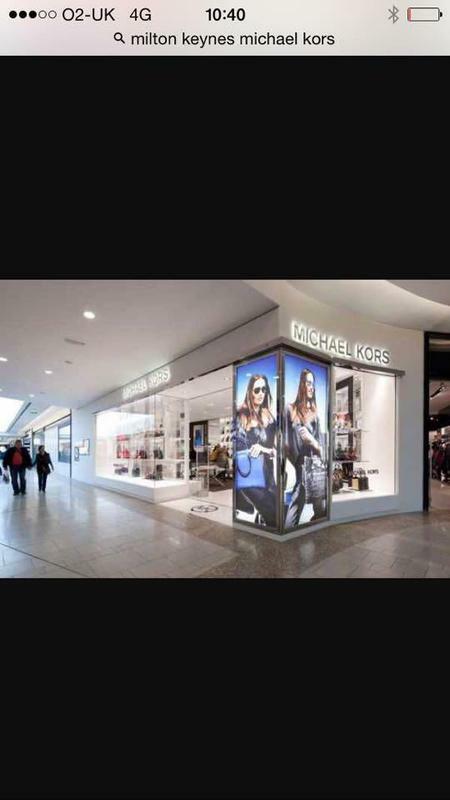 "From start to finish, they have been nothing short of excellent. 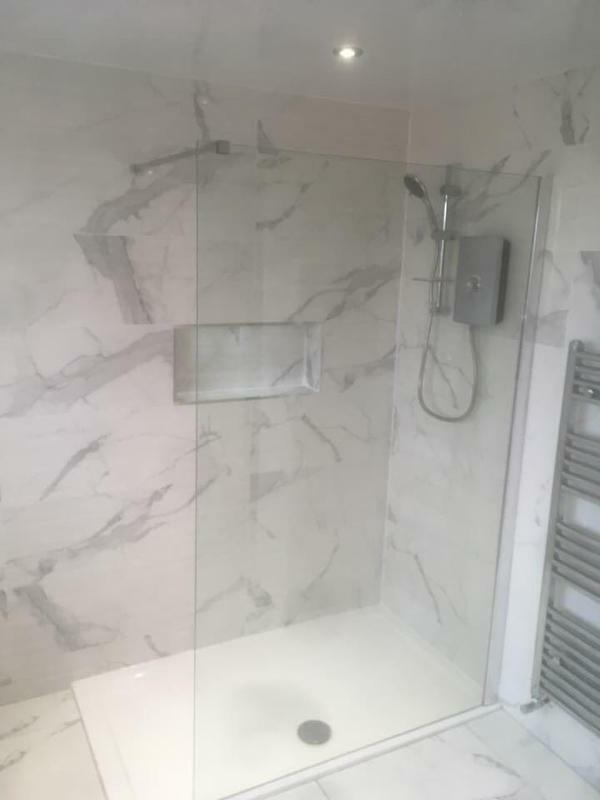 Their communication, price and work have all been superb and we have used them again. 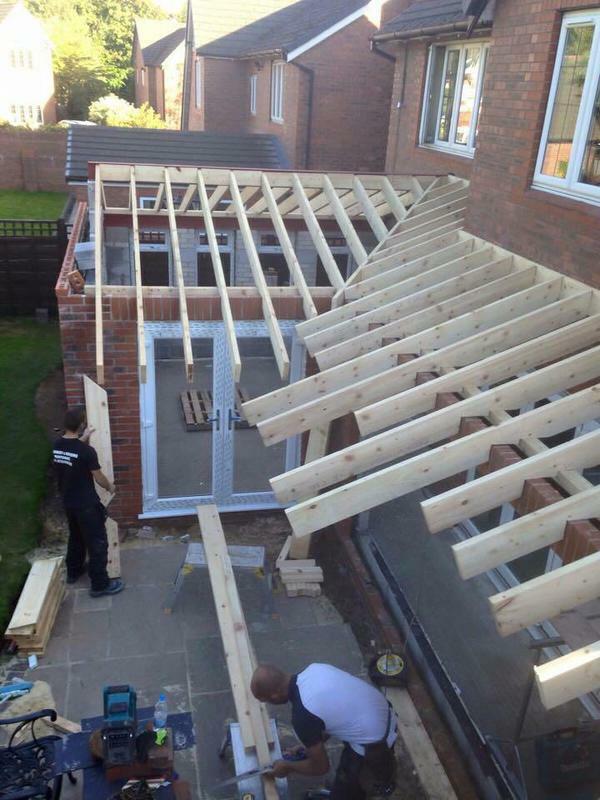 The quality of their work was top notch and the speed in which they completed it was great. 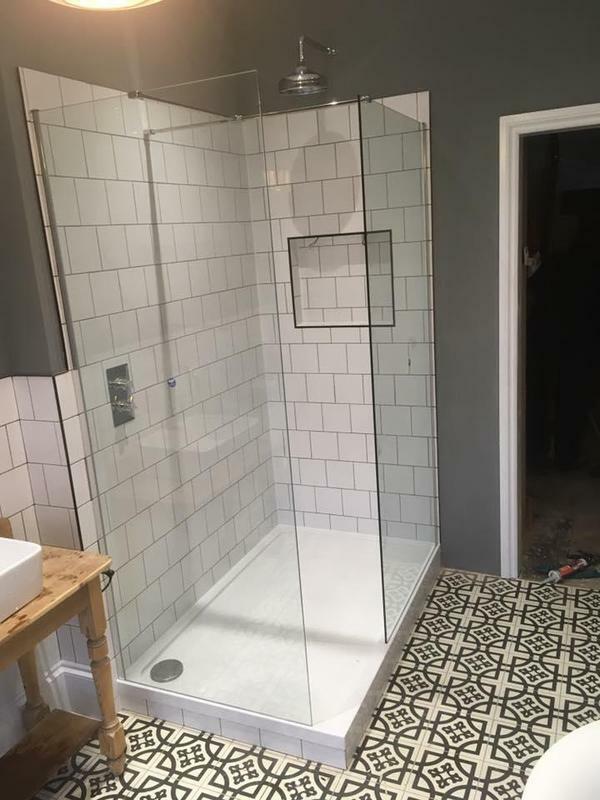 Nothing was too much trouble for them and I would highly recommend them. 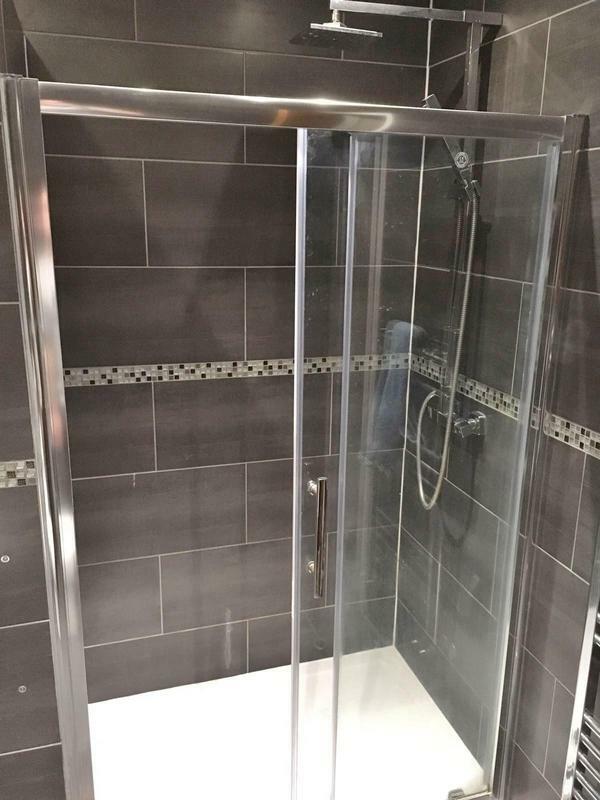 Thanks again for a job well done." 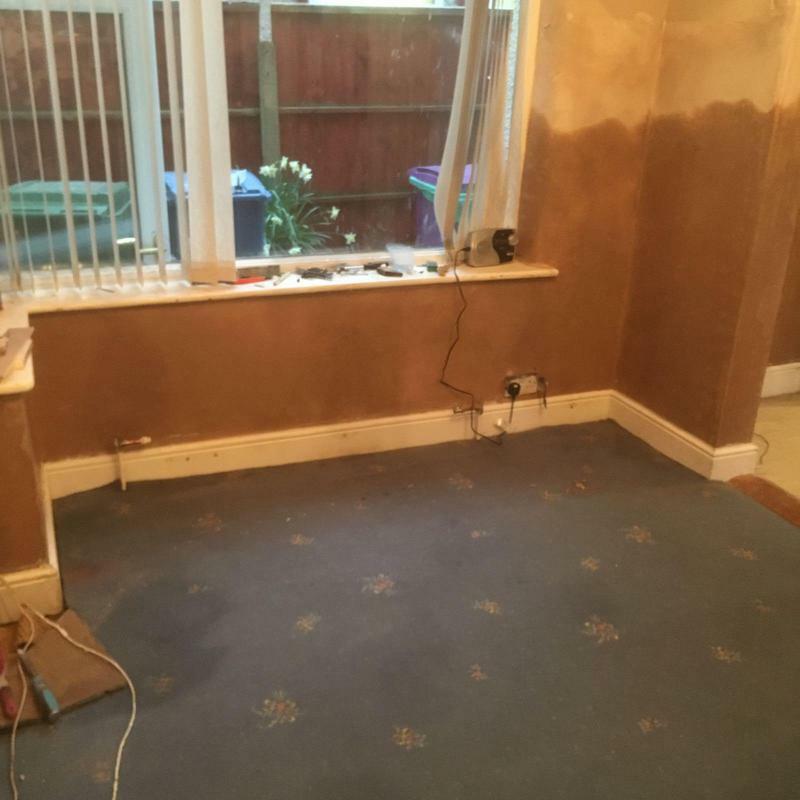 "Excellent work & service overall. 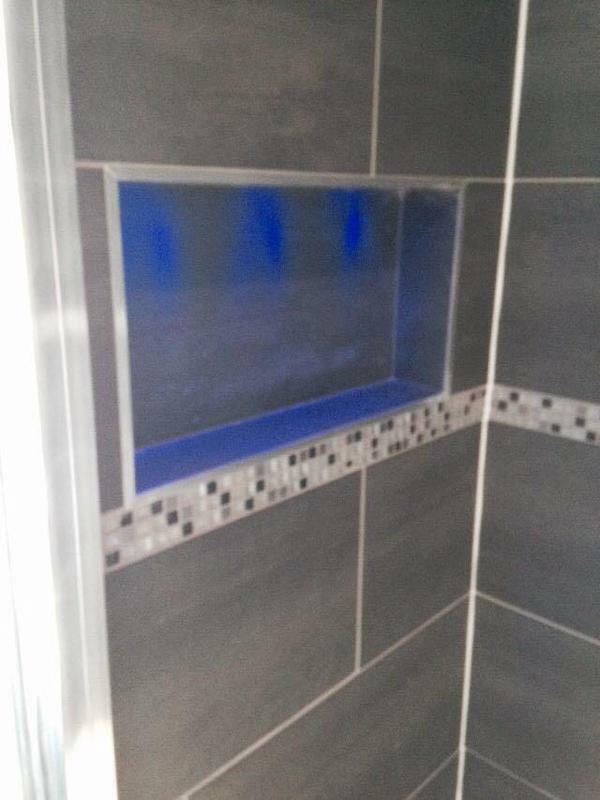 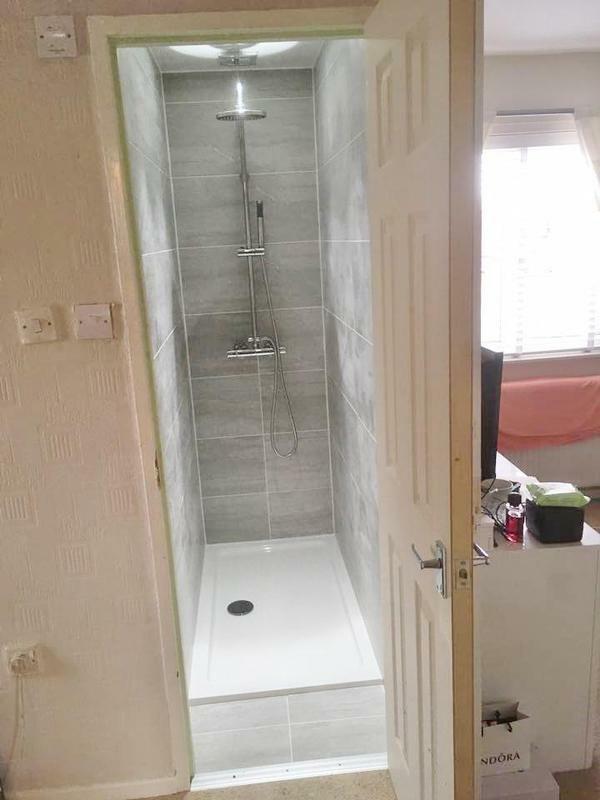 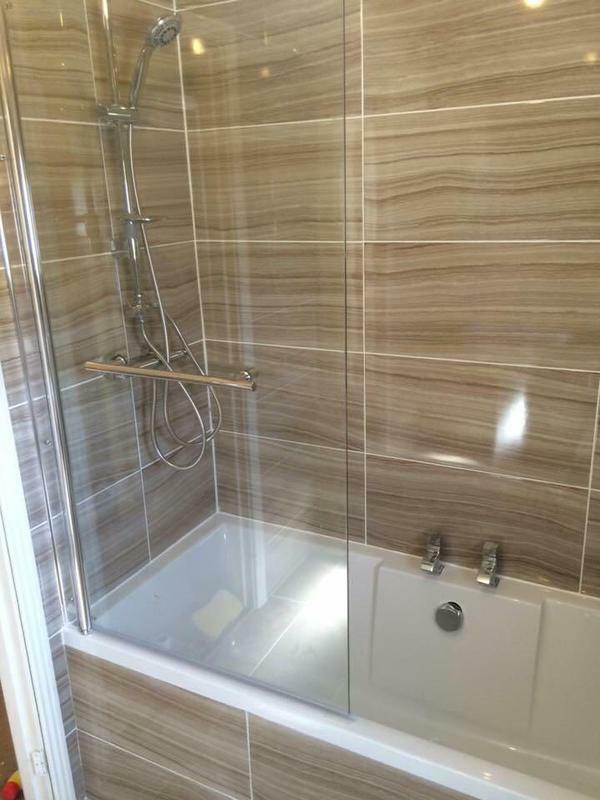 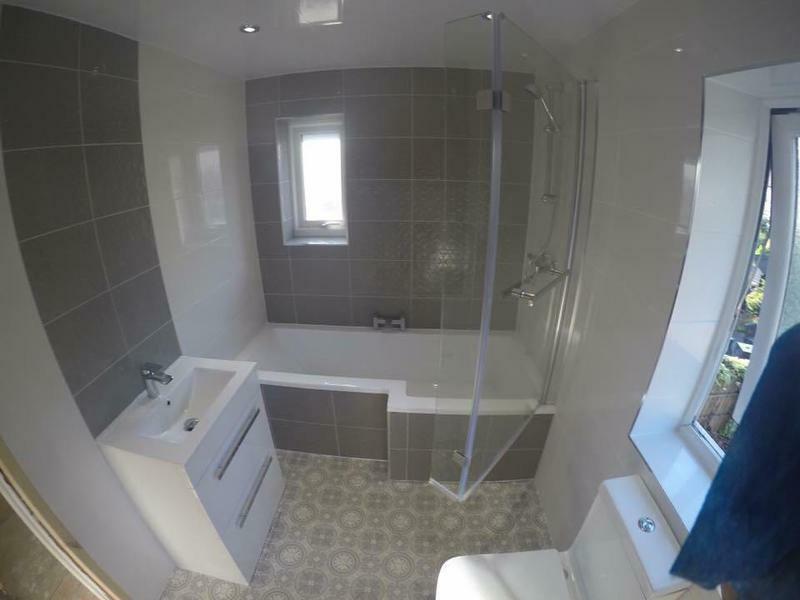 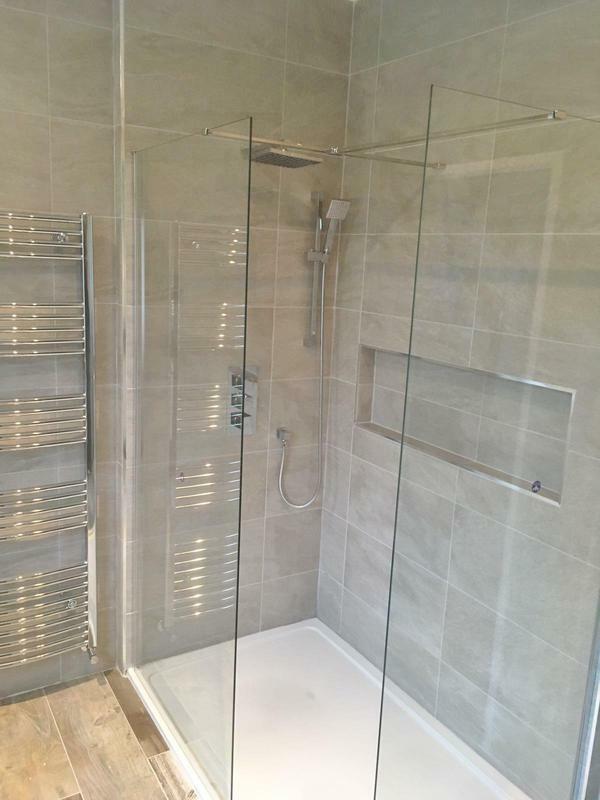 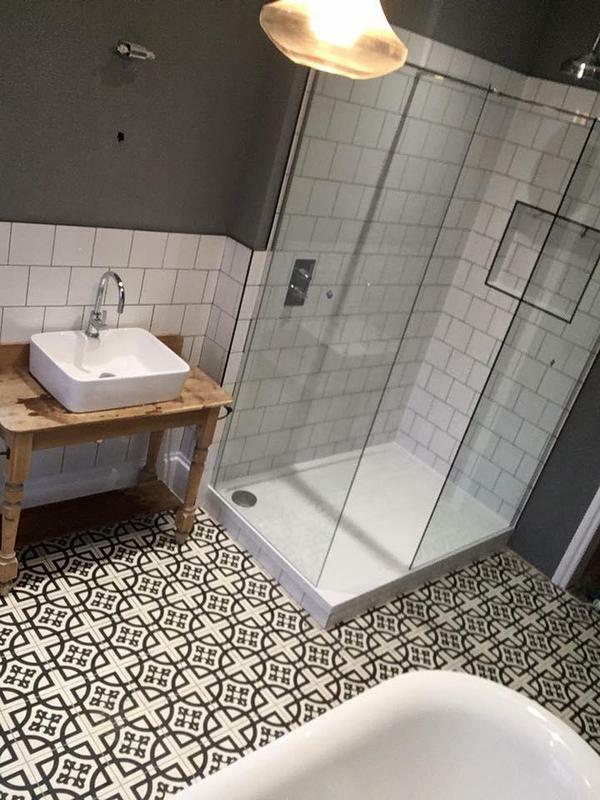 Recommend to family & friends"
"The team at Zing fitted a shower into a main bathroom. 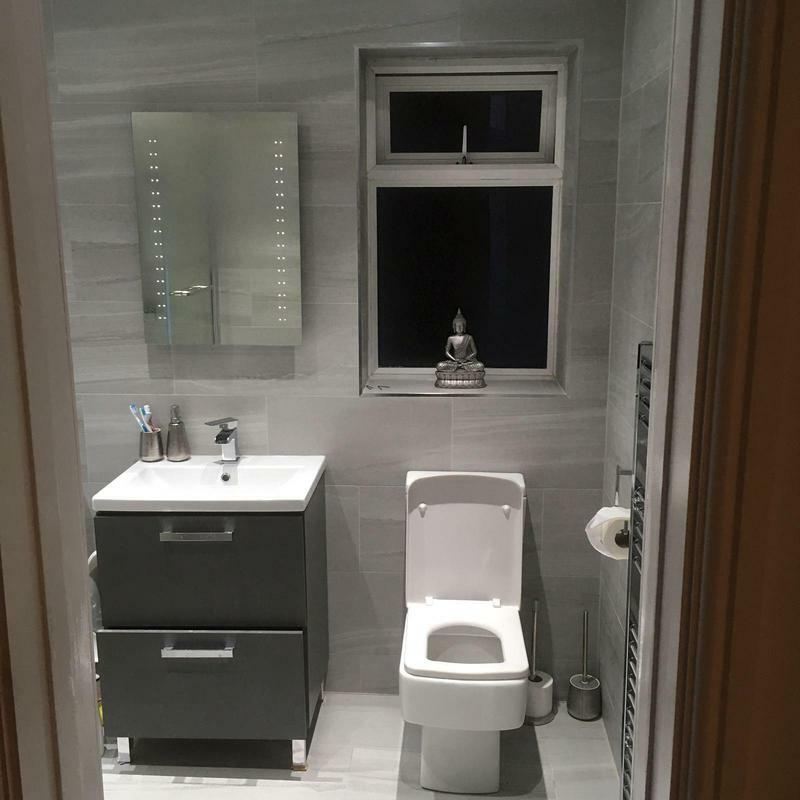 A thoroughly professional approach from start to completion. 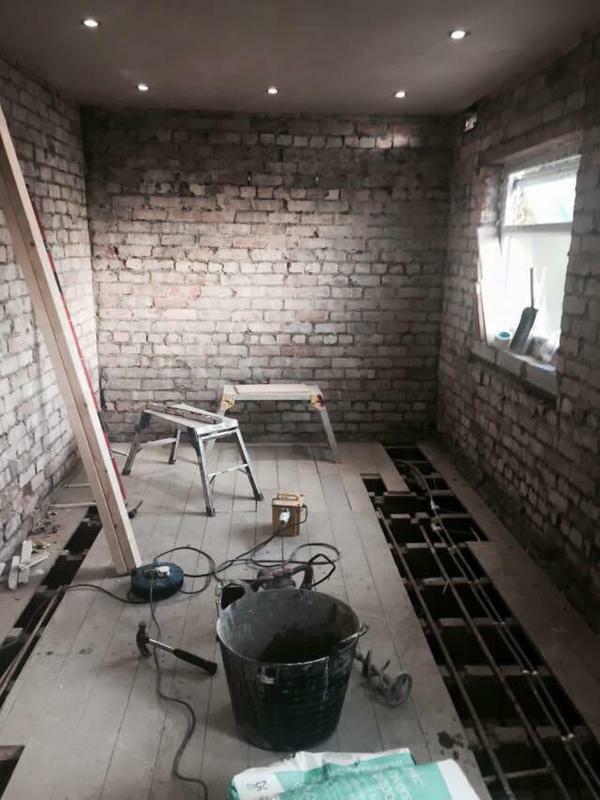 Joel stepped in to ensure the work was quoted at the beginning when a member of their team was ill on the same day. 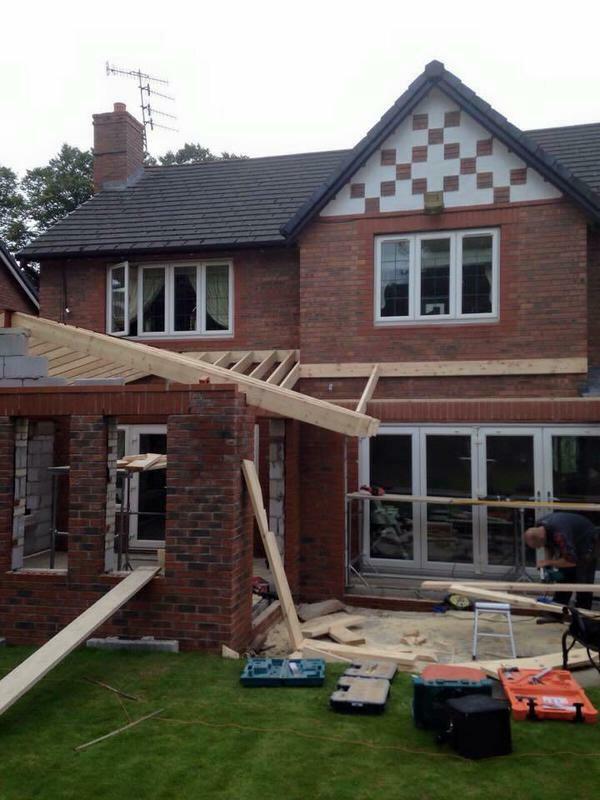 Work commenced only a week after quotation and was finished on the same day. 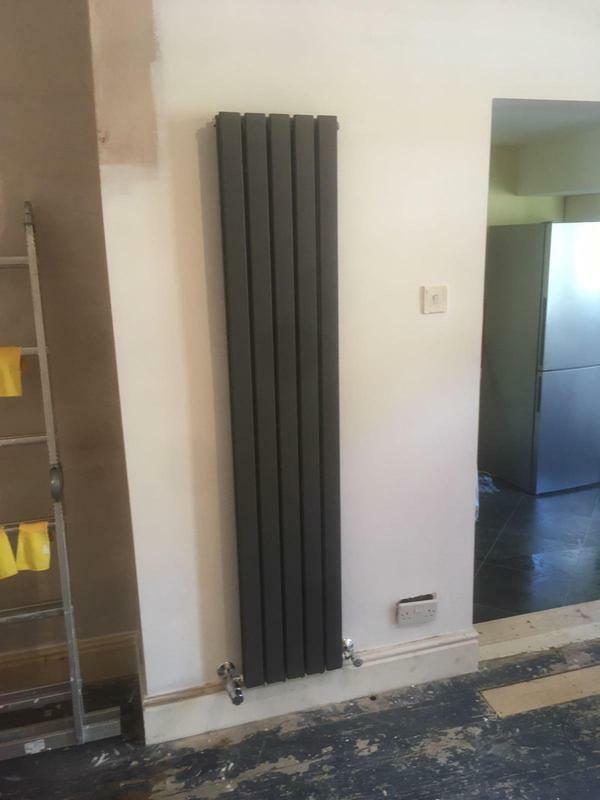 The quality of workmanship was excellent and is it exactly the result I wanted. 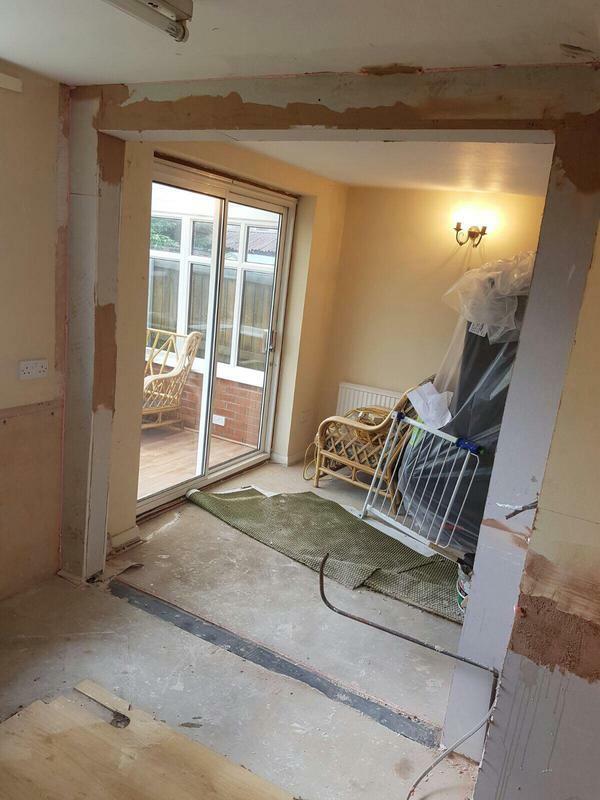 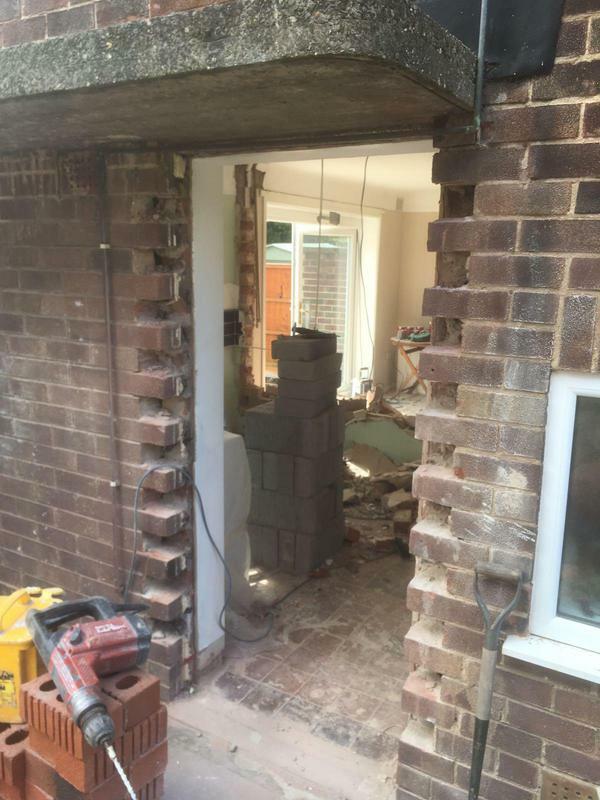 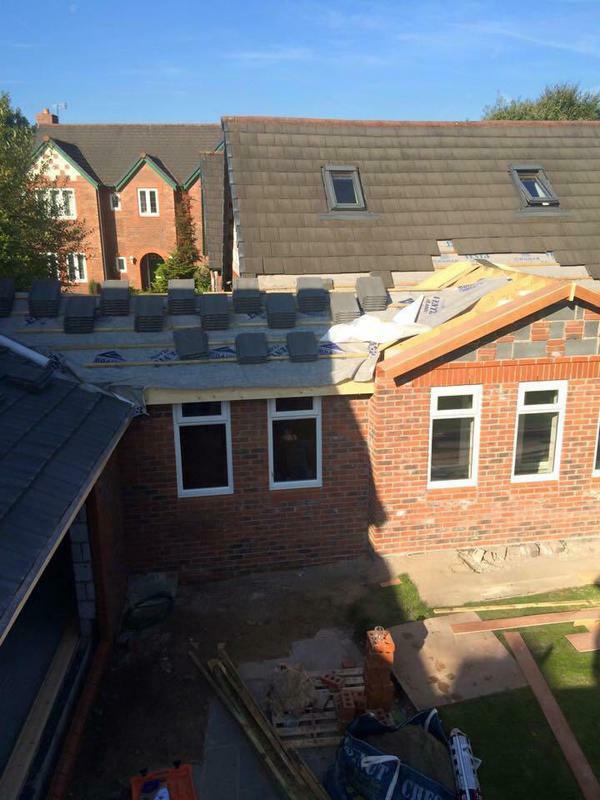 Thanks to all the Zing Construction team, would happily recommend and use again."